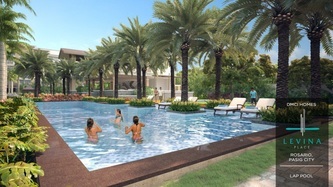 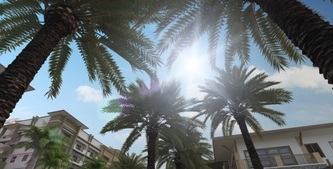 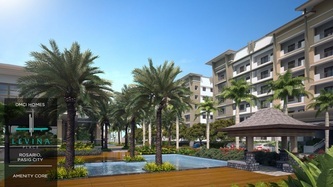 cityscape and condo community living while enjoying a perfect mix of ground level amenities. 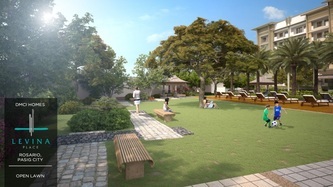 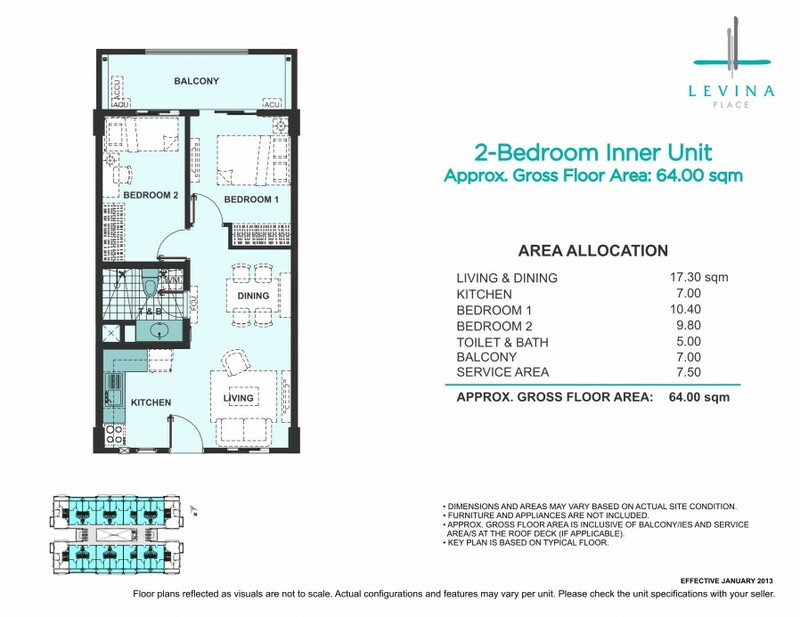 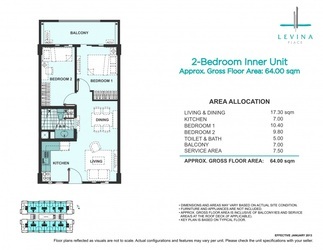 Nurture close family ties and foster community relationships as you choose from a limited number of two-bedroom and three-bedroom unit configurations amidst a setting of comfortable city living. 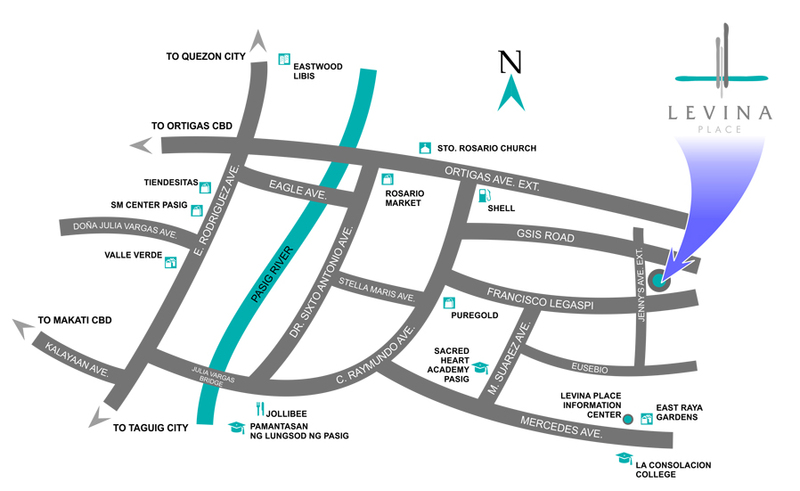 Strategically situated along Jenny’s Ave., Rosario, Pasig City. 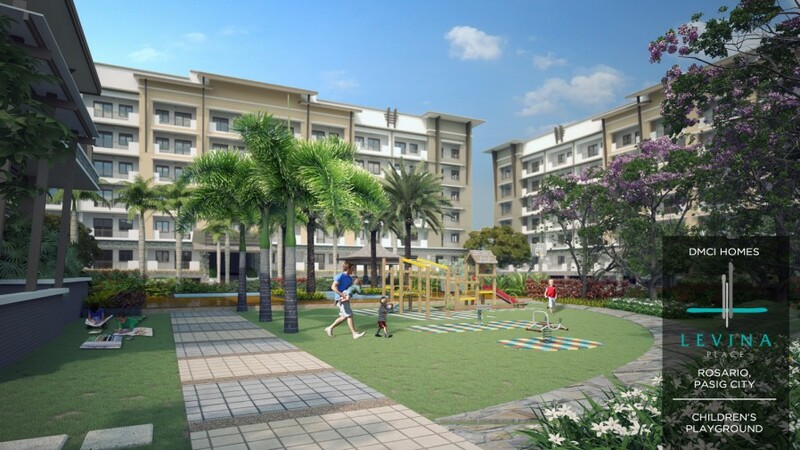 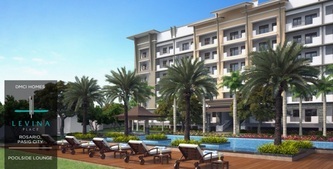 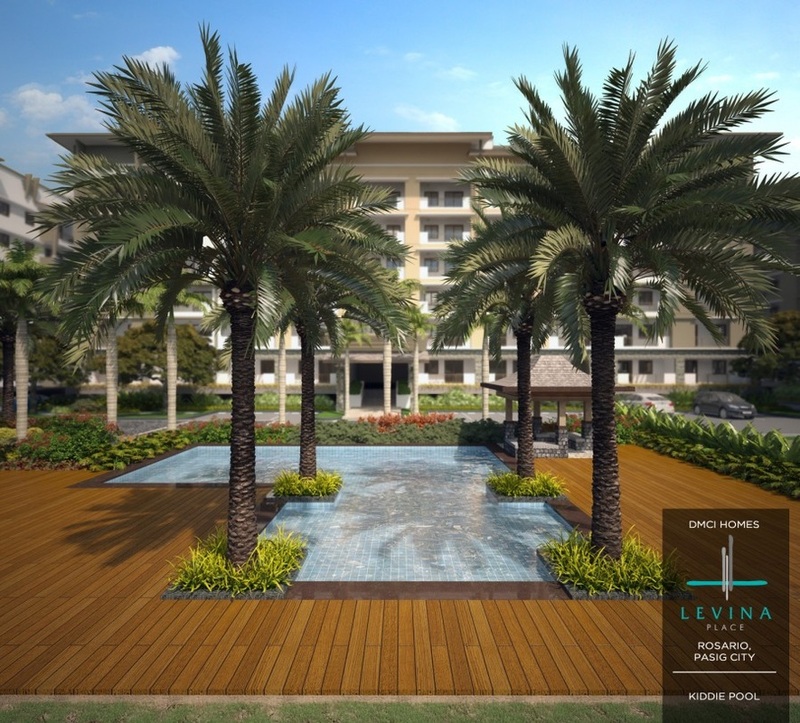 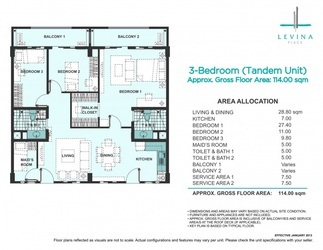 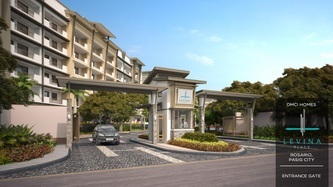 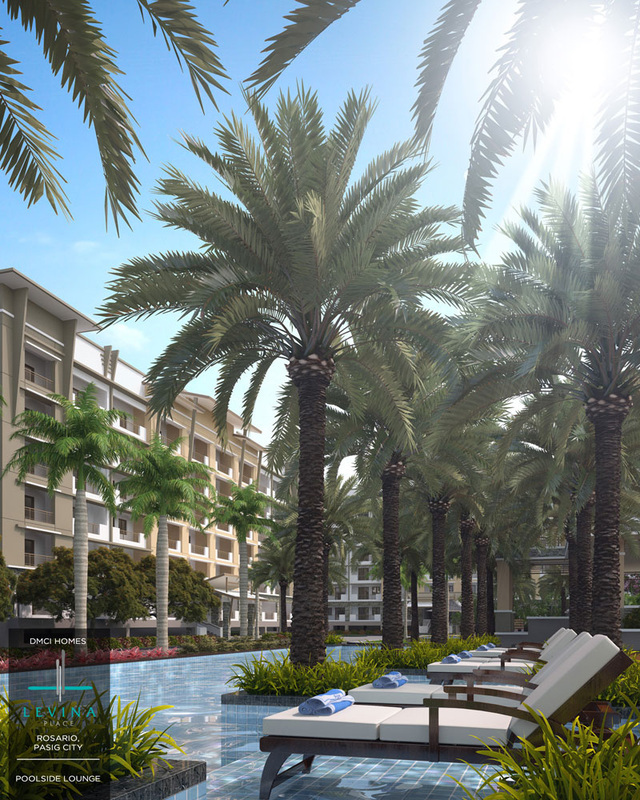 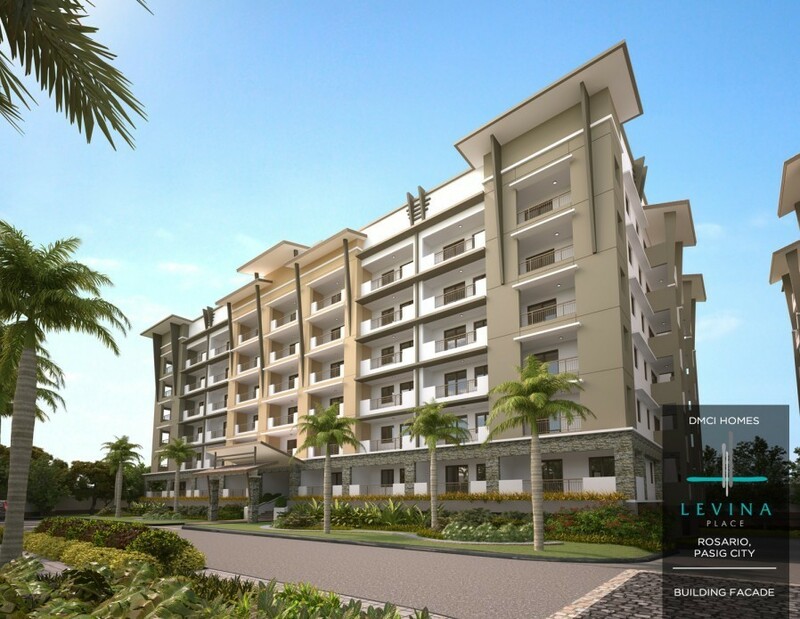 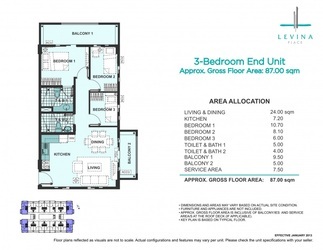 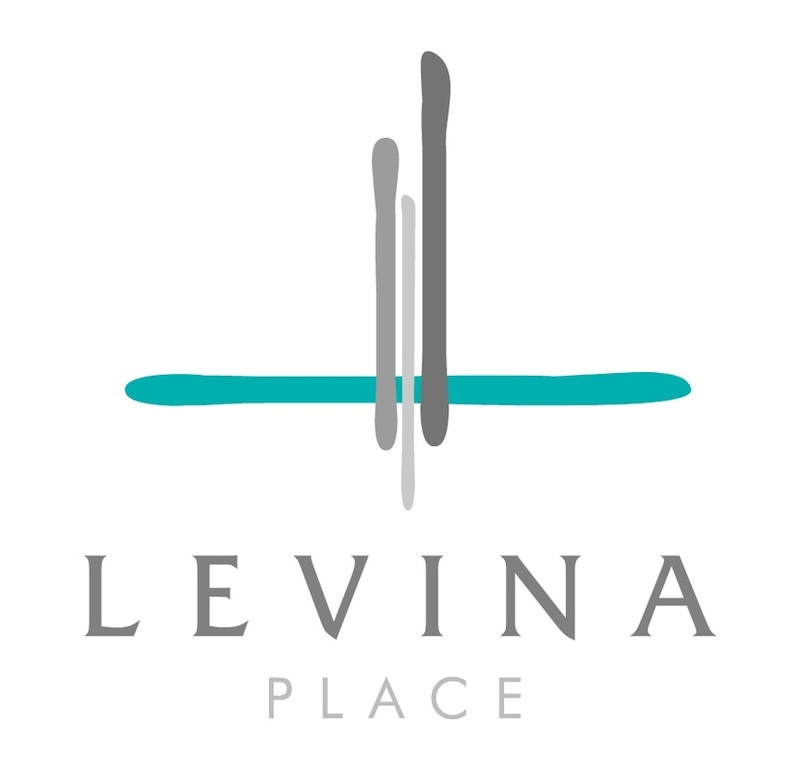 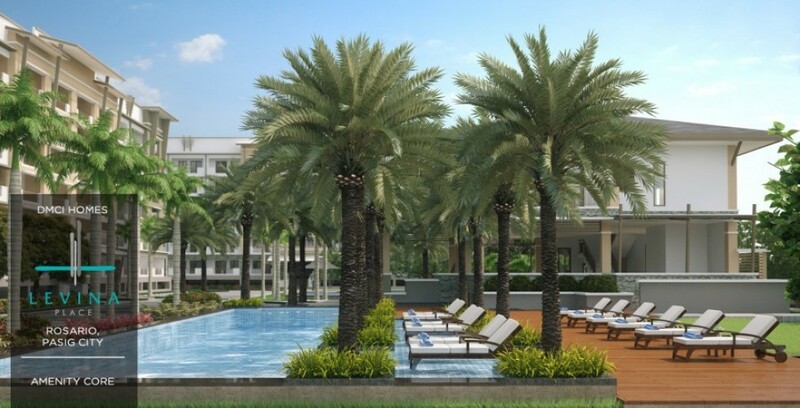 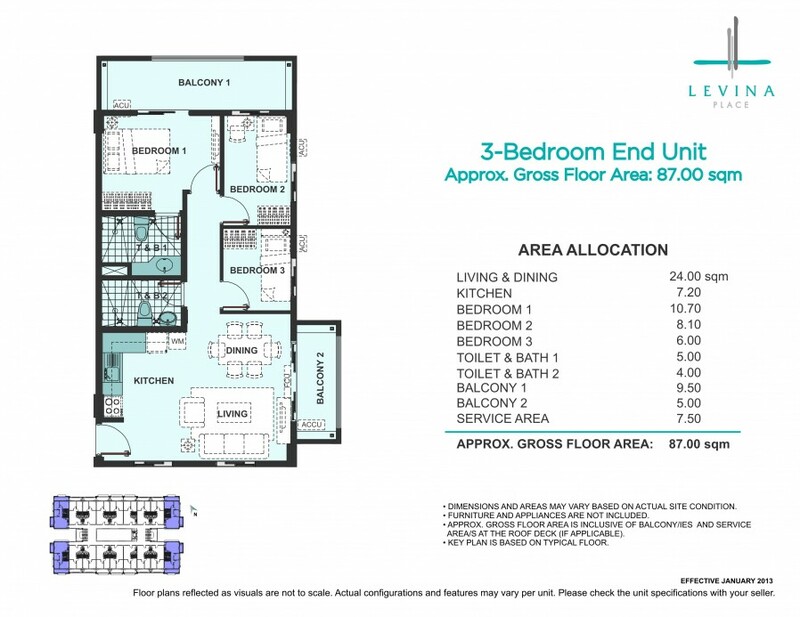 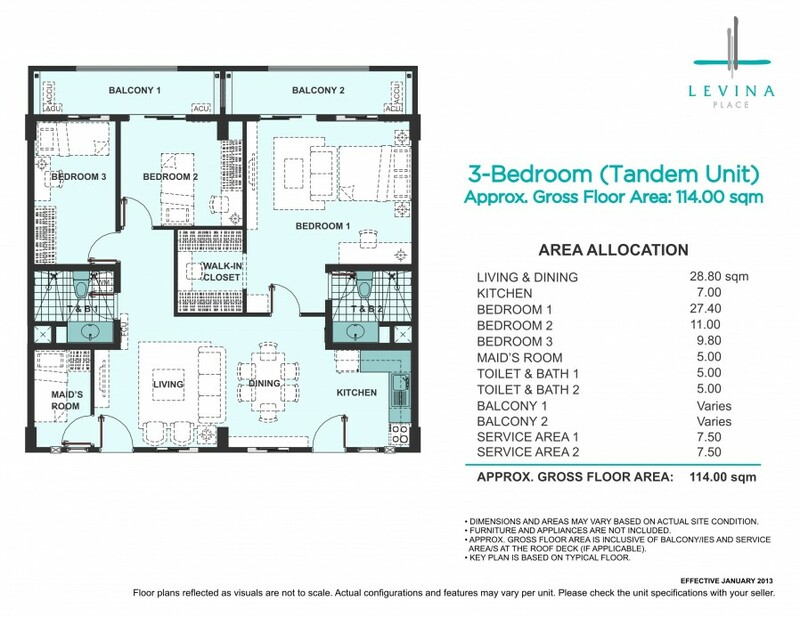 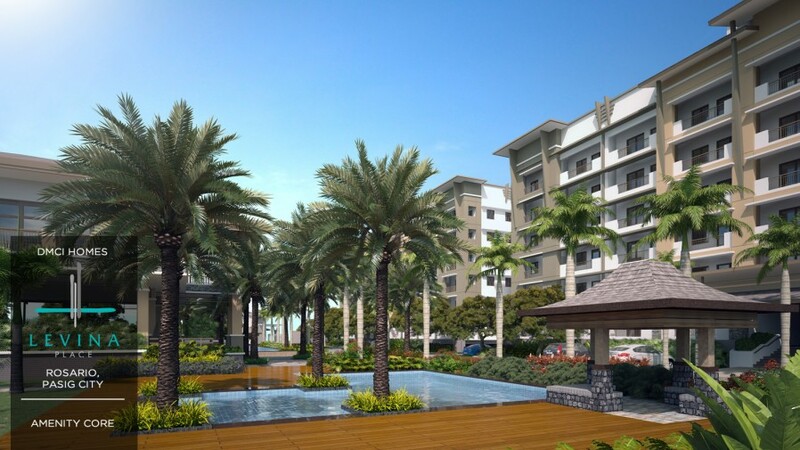 Levina Place is in close proximity to major thoroughfares such as C5 road and Ortigas Avenue. 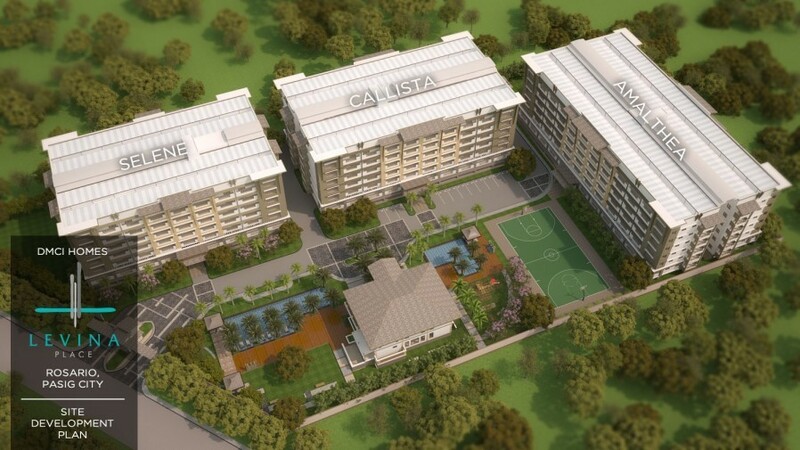 Leading commercial establishments such as SM Megamall, SM Pasig Supercenter, Tiendesitas, Robinsons Galleria and prominent learning institutions like University of Asia and the Pacific, St. Paul College are just nearby. 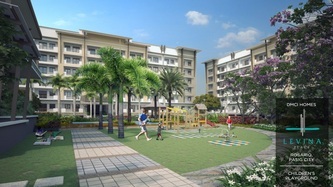 It is accessible as well to top notch universities in the country - U.P. and Ateneo. 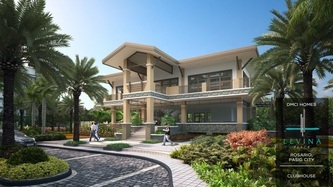 Also, modern hospital like Medical City is within easy reach.